If you have been searching for “a deal”, here it is! Significant price reduction as the seller has taken to delivery of his new boat and this one must go. The absolute best deal on a well maintained 56 Ocean. December 2018 updates include new props, hull wax and teak sanded and cleaned. 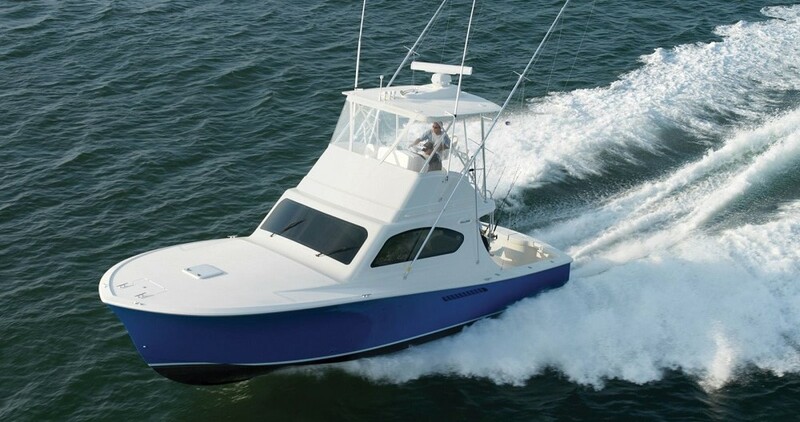 This Ocean 56 Super Sport has been updated and upgraded by the current owner since 2013. Double Oak has CAT engines and represents a great value in today’s market. She has a beautiful, roomy interior with a beam to beam master stateroom aft.